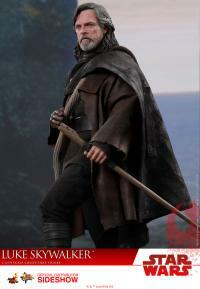 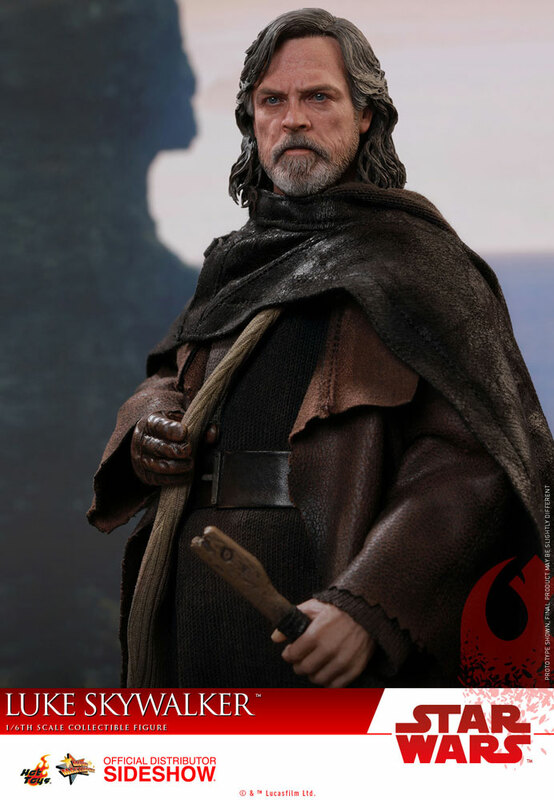 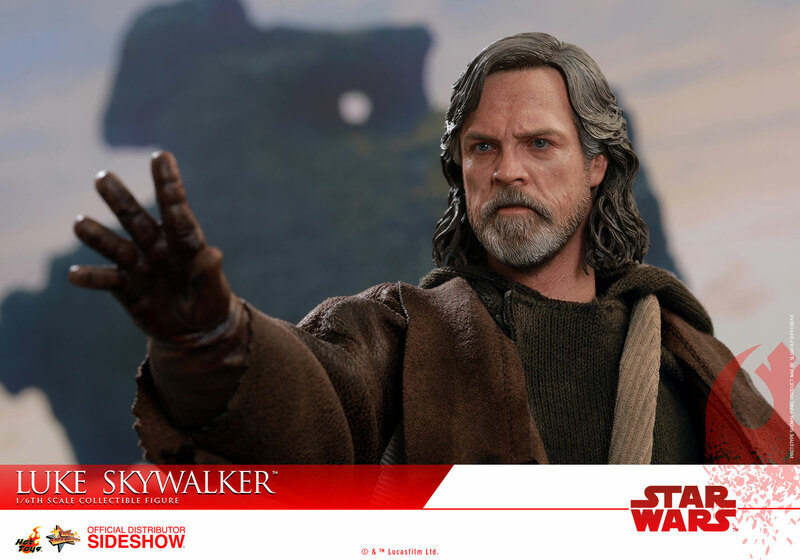 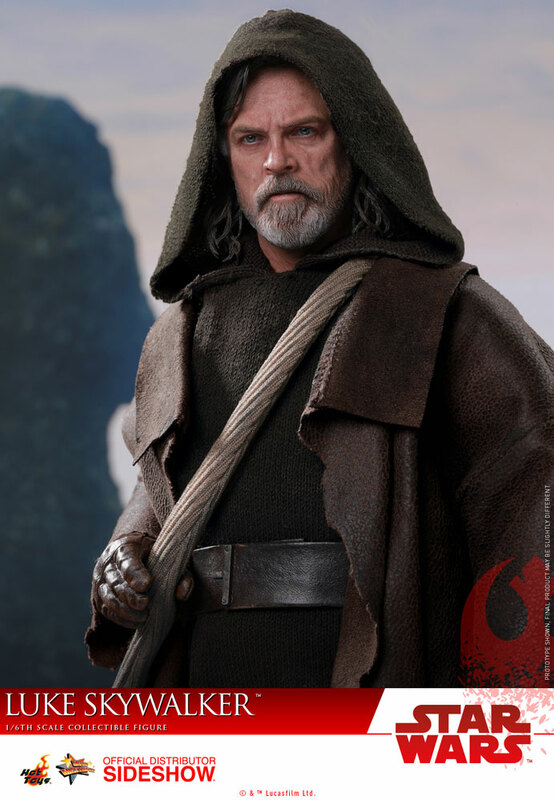 Sideshow and Hot Toys are very excited to officially present the new sixth scale collectible figure of the legendary Jedi Master - Luke Skywalker in Star Wars: The Last Jedi! 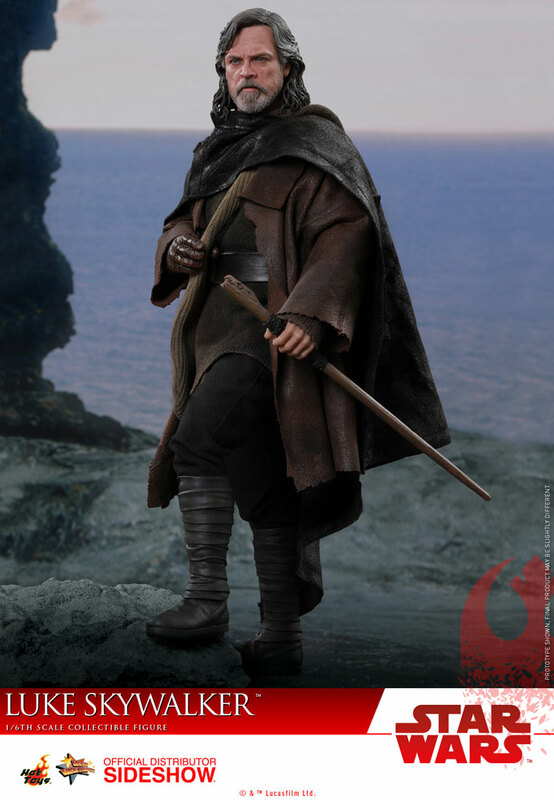 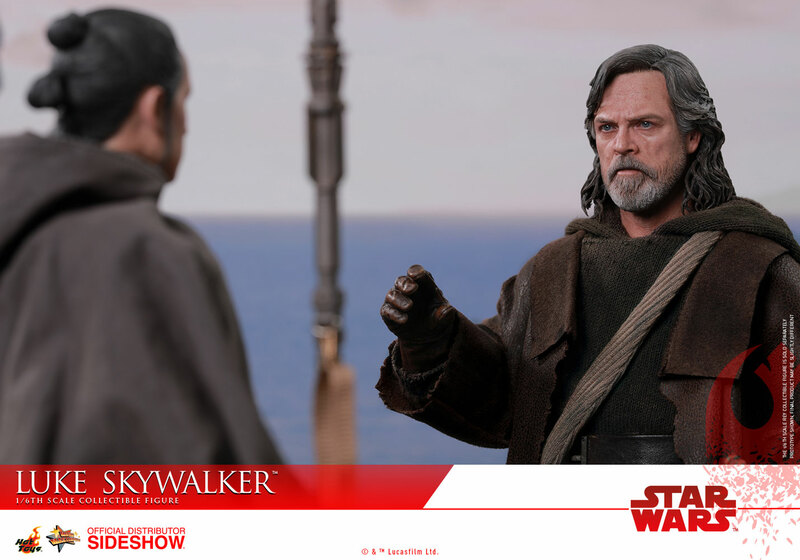 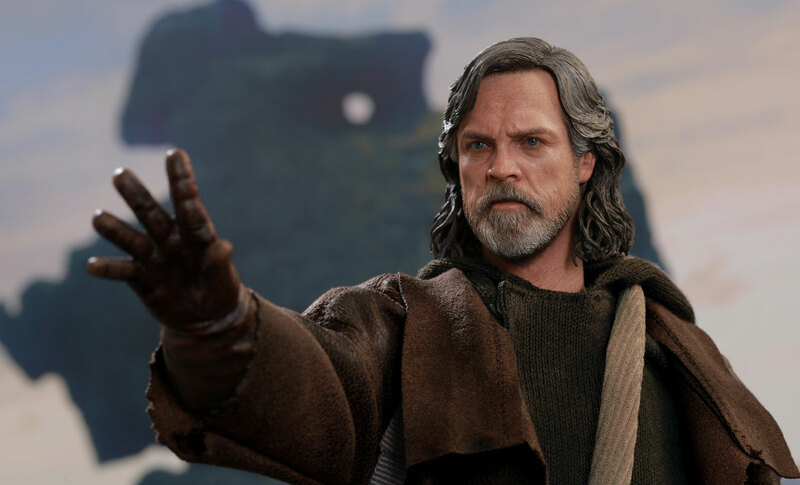 The highly-accurate Star Wars collectible figure is expertly crafted based on Luke Skywalker’s appearance in Star Wars: The Last Jedi. 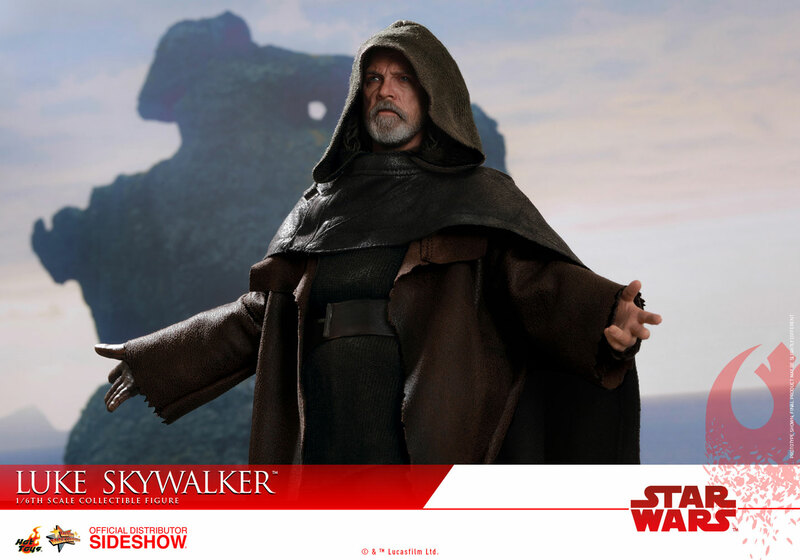 It features a newly developed head sculpt with remarkable likeness, meticulously tailored outfit with a poncho, a lightsaber, a variety of accessories, and a specially designed character-themed figure stand! 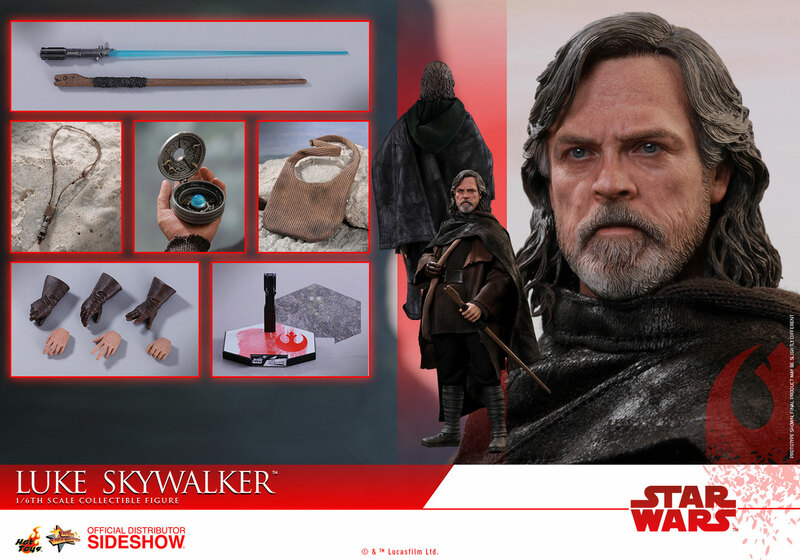 Don’t miss the chance to add the new Luke Skywalker collectible figure to your treasured Star Wars collection!